Brian began his financial services career with Merrill Lynch after graduating from Simpson University, Redding, CA in 2006. In 2011 he furthered his career by moving to Edward Jones. While growing his business, Brian has always focused on delivering the highest level of service to his clients. 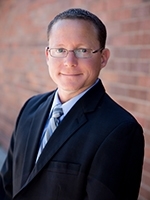 Being a Palo Cedro native, Brian is able to relate to his clients on a personal level. Putting his client’s needs and interests first has been and remain Brian’s focus. 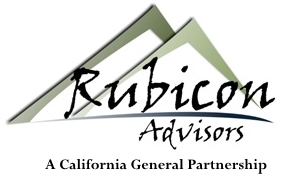 This focus led Brian to join Rubicon/LPL Advisors in 2016. Brian takes great pride in the relationships he builds with his clients. Through his interactions with clients, Brian develops a deep understanding of his clients’ financial goals and develops strategies to help guide them toward those goals. Outside of the office, you can find Brian on the golf course, coaching little league baseball or enjoying a wide range of great outdoor activities with his wife Beth and son Bryce.